Find a list here. 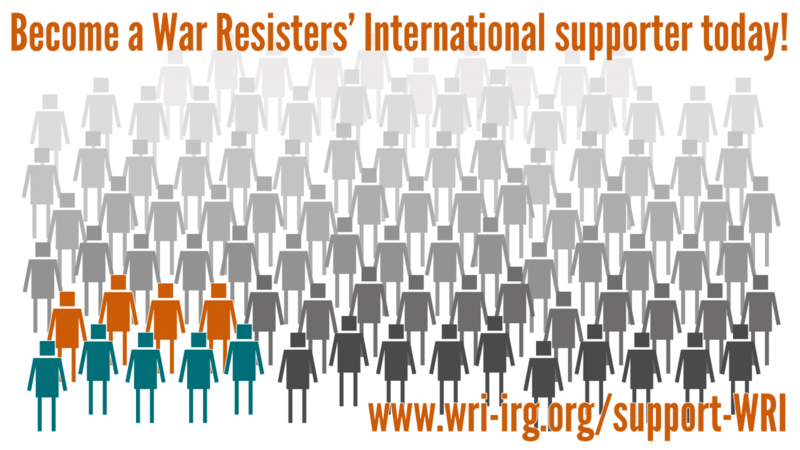 For the most up to date Prisoners for Peace list go to wri-irg.org/inprison, our standing list of those in jail. Read more here for action ideas.